The Blackpool Rifle and Pistol Club has been established for more than 30 years, providing the people of Blackpool and the Fylde coast with a good, safe and friendly place to partake in the sport of target shooting. 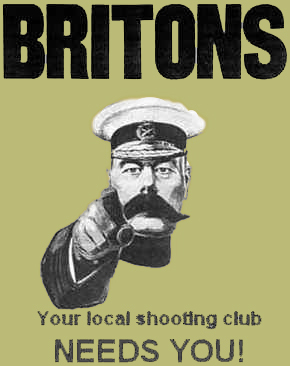 As a club we shoot for fun as well as for competition in local and national leagues. We have members from all sections of the community, and our club is accessible to people with Disabilities such as mobility problems. If you would like more information or would like to just ask a question then just email Peter our honorary secretary at pete.c@shooting-northwest.co.uk or give him a bell on 01772 634137 But only If time is really short. If not please use the Email address. Please feel free to follow the above links to navigate this site.